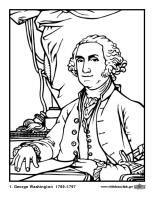 Operations & Algebraic Thinking, Numbers & Operations in Base Ten, Measurement & Data, Geometry. 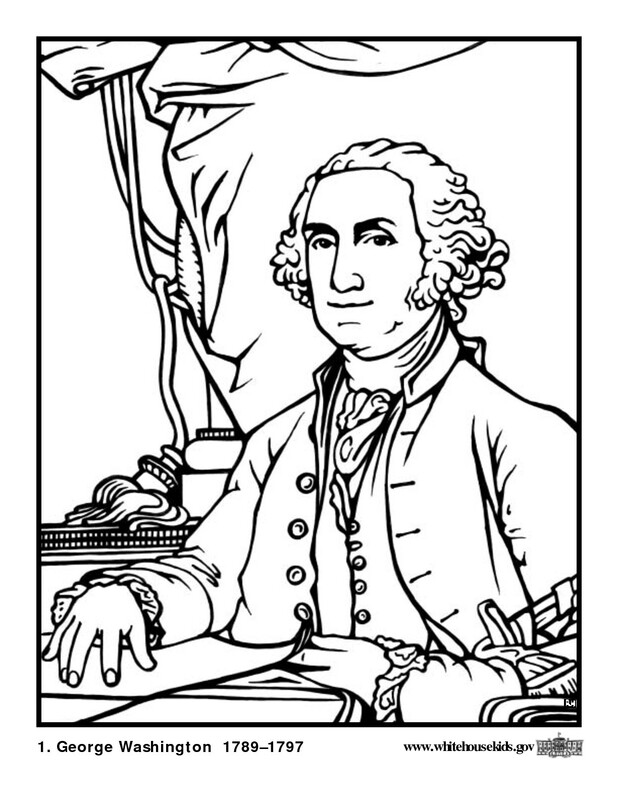 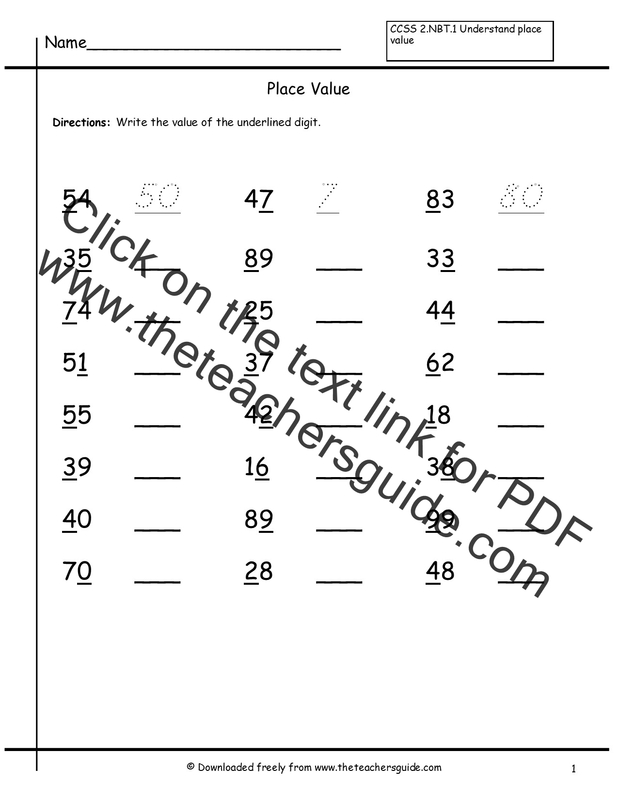 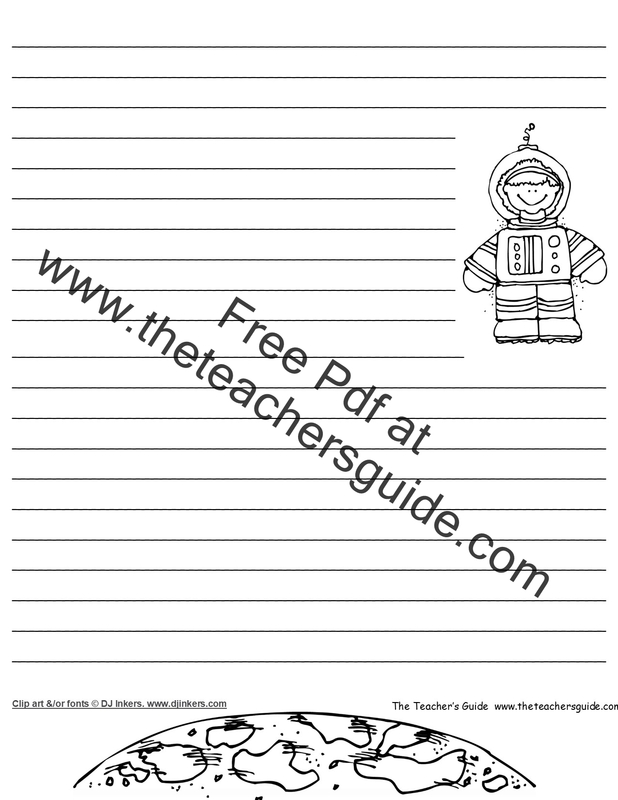 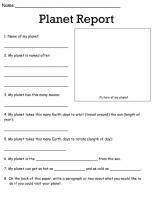 Language worksheets. 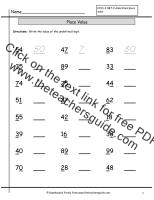 Worksheets for abbreviations, adjectives, antonyms, synonyms, compound words, contractions, nouns, prefixes, suffixes, sentences, verbs. 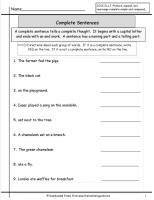 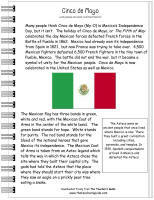 Writing worksheets, sentence worksheets, poetry worksheets, writing prompts, writing organizers.